You probably get distracted a thousand times a day. Most people get distracted every few minutes and have to return to the task that they were working on. People with ADHD can get distracted for an hour or more without even realizing that they were off task. Even if you do not have a propensity for distraction, the ability to chase down rabbit trails online can have a serious impact on your productivity. Will distractions keep you from success? But these kinds of distractions are not the ones that are keeping you from success. There are other distractions in your life and you are probably going to have to get rid of them to achieve your goals. 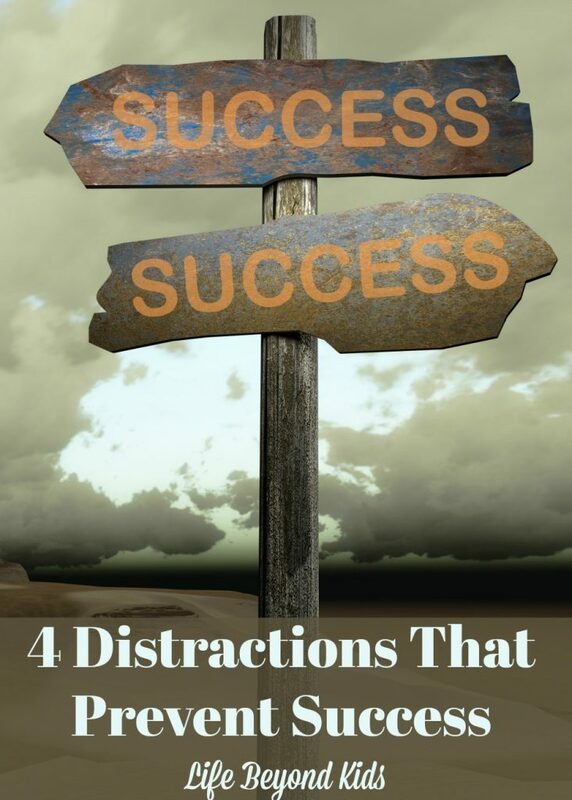 In this article, we are going to discuss four distractions that are preventing you from achieving the success you want. The first distraction that we will be discussing is online socializing. If you are like most people, you waste an incredible amount of time on Facebook, Twitter, Instagram and various other social networks that do nothing for you except tell you what your friends had for lunch. 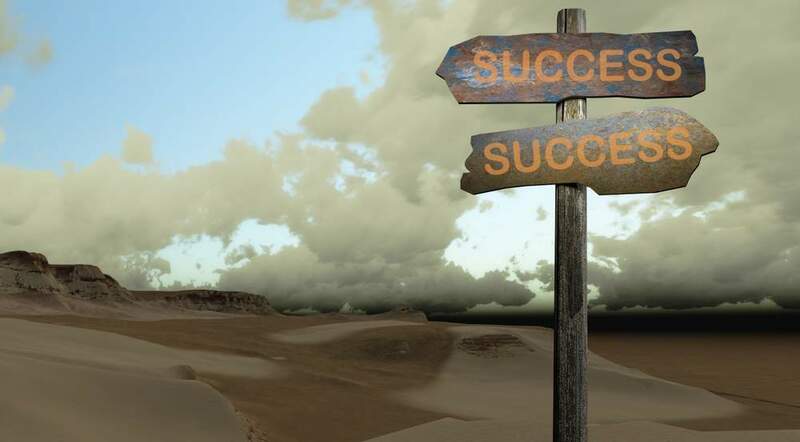 Does social media help or hinder you on the path to success? 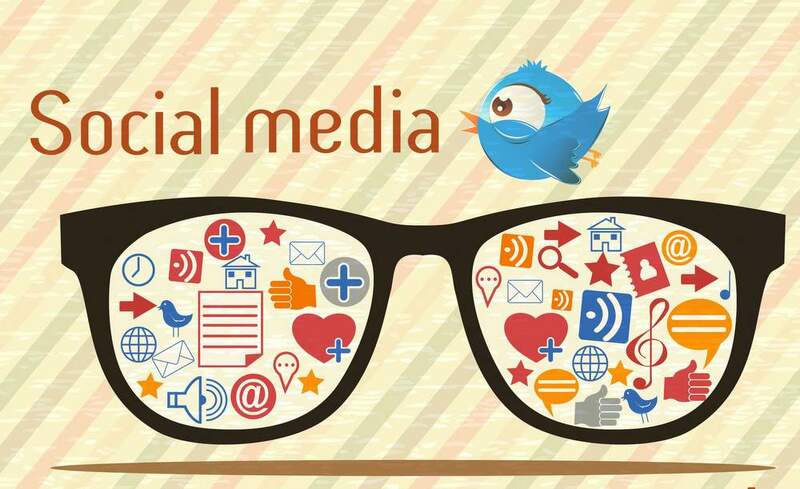 Social media can be important to your success. If you are using social platforms to build a group of people that could buy something from you later, then it is fair to spend some time on social media. The trick is to stay focused while on the channels. Need help with limiting yourself when you should be focused on working? Check out my article, Amazing Chrome Extensions that Save Time and Make You Smile. There are several things out there that can help you keep focused and many are free to use! Your friends and family may be distracting you from success. It is perfectly fine to spend time with friends and family. But if you are constantly committed to helping them out, going places with them or putting off your work for other people, then you need to pull back and realize that your success is just as important as your relationships. Successful individuals have found a balance between life and work. Maybe you can try not answering the phone or checking personal email during business hours. If it is important, they should leave you a message or send you a text. Or, set up a time when you are available to connect and let them know it! 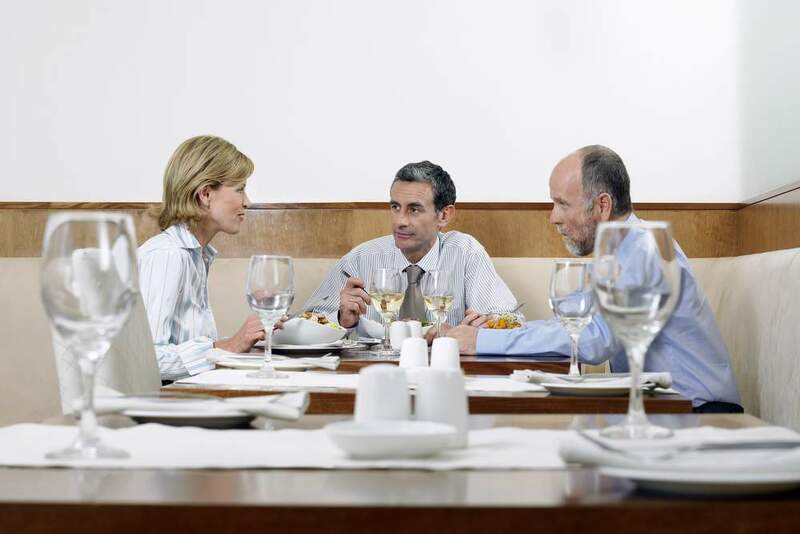 In corporate American, power lunches are definitely one of the ways that work relationships are built and deals are brokered. But if your power lunches and other functions are not contributing to your personal success, then you need to stop worrying about them and focus on what is really important. Power lunches were the norm, but don’t always lead to success. Networking with others is important, but you do not need to do it only via the ‘power lunch.’ Many professionals connect via platforms like LinkedIn which opens up the opportunity to network with others across the globe. Best of all, you can dedicate a shorter amount of time and still see the benefits. Finally, you want to avoid the siren song of things. This is the urge to spend money on the things that you think you need in order to be successful. Maybe you think that if you had a faster computer or the latest cell phone you could get more done. In most cases, that simply isn’t true. Or, you keep seeing courses or other products or services that promise you instant success and lots of cash. Guess what? Odds are the only person seeing the money is the seller of them! You don’t need to spend money on things to become successful and you may need to make some short-term sacrifices in order to achieve your goals. Do any of these distractions plague your life and inhibit your success? How have you approached removing them from your life?